Before BMW started calling their cars “The Ultimate Driving Machine,” they launched the 3 Series. This was the car that gave that tagline its credibility. Since then, nearly 15 million have found homes, and it’s been awarded more times than you can shake a stick at. These days, however, the 3 Series has grown beyond just its sedan version. You can have the 3 Series in three different body styles, each one exemplifying the same exciting driving dynamics, heart-racing acceleration, and arsenal of luxury. In addition to the sedan, there’s also the lavish and spacious Sport Wagon. If you’re looking for something with a shorter wheelbase, the Gran Turismo offers that, along with a fifth rear door. To learn more, watch the video above. Want to learn more about our lineup of vehicles? 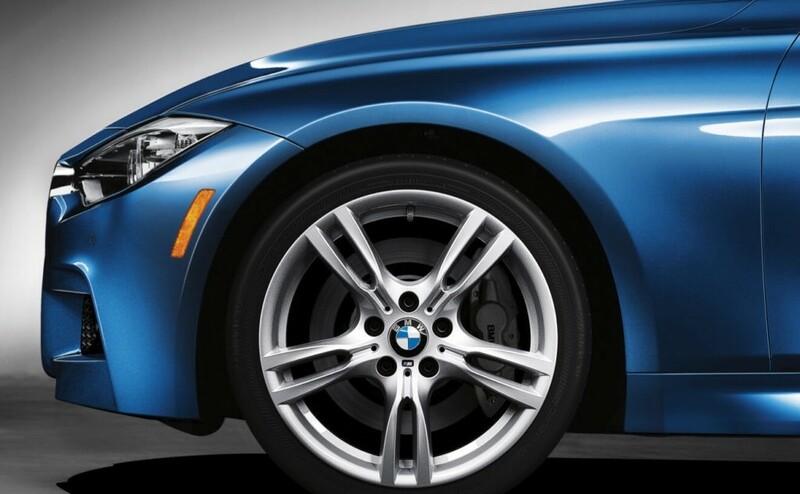 Start off by browsing our new BMW inventory option. However, not every model is listed, so swing by our Eatontown, NJ dealership to get the hands-on experience!